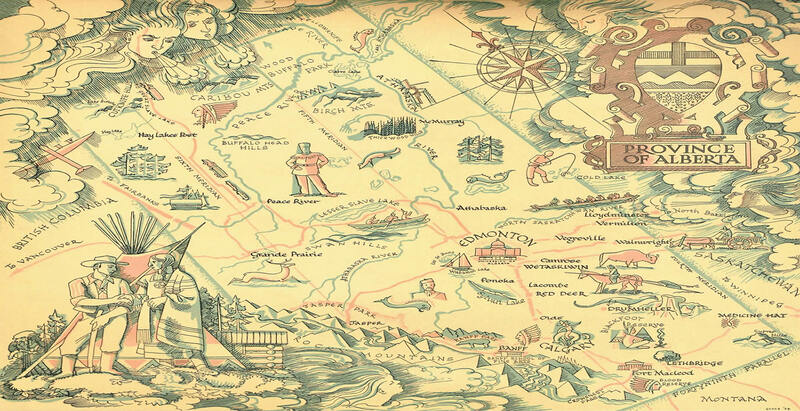 Enjoy Your Aberhart Exploration ! CLICK BUTTON to travel to selected page. on 8th. 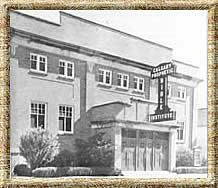 Ave. Calgary - Opened in 1927 by funds raised over Aberhart's broadcasts over CFCN Radio. 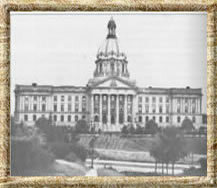 To The Alberta Legislature where William Aberhart became the Social Credit Premier in 1935.